Gallery Salons (formerly Studio Salons) is a unique collection of independent salon suites owned by some of the most talented professionals in the beauty industry. At each Gallery Salons and Studio Salons location, you’ll find 20+ salon suites offering every beauty service imaginable to make you look your best. 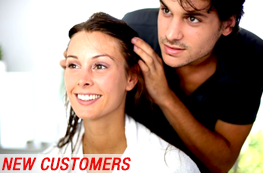 All salon owners at Gallery and Studio Salons are established beauty service professionals with years of experience, know the latest styles, and a have a loyal group of fans who follow them wherever they go. 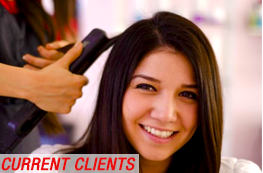 Request an appointment with a Gallery Salons/Studio Salons professional and you know you’ll come out looking amazing.